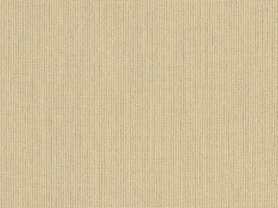 Sunbrella’s Accord Crimson fabric is saturated with a rich red hue that embodies traditional Spanish textiles. The sand color accent of rounded edge diamond arches forms a pattern that reflects the impressive architecture of ancient Spanish cities. You can feel as if you are traveling in Madrid, Seville, Santiago de Compostela, Granada, Cordoba, or Toledo, by simply adding plush furniture cushions or throw pillows adorned in this fabric to your décor. 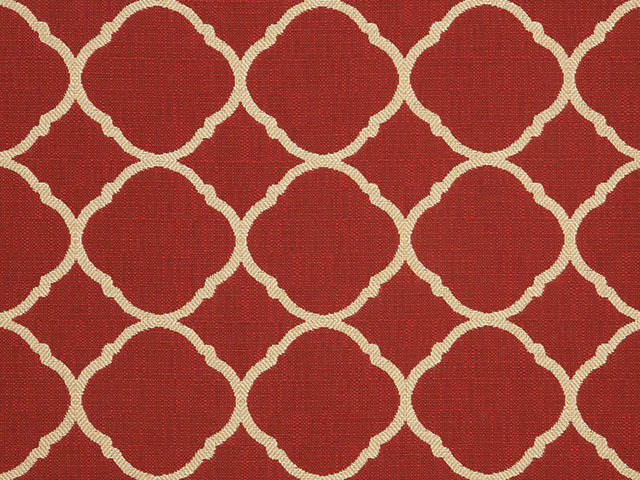 The warmth and richness of Sunbrella Accord Crimson fabric will add a regal touch to every room.